Here’s what to expect during every stage of preparing for a cruise, from one year to one day before you set sail. Global cruise travel is booming, and that’s good news for cruisers everywhere. With so many ships ready to set sail, you’ve got options – and lots of them! Whether you’re looking to brave the vast Atlantic or float gently along a European river, there’s a vacation just right for you. So let’s get planning. 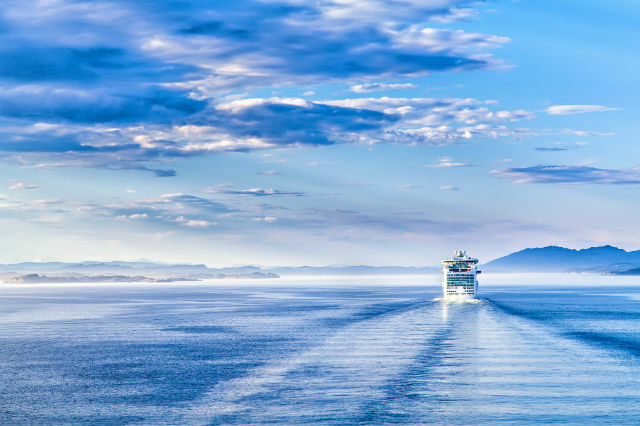 Here’s what to expect during every stage of preparing for a cruise. Expect to crunch some numbers and do lots of research. Vacations aren’t magically planned overnight; finding the right cruise takes patience. Start by figuring out how you want to travel. Large ocean cruise ships and small river cruises both have their pros and cons. You’ll also want to consider things like cabin size, onboard entertainment options and land excursions. 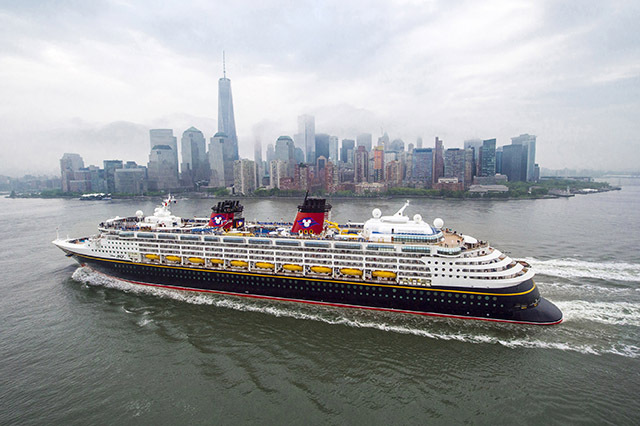 It’s important to recognize that different types of cruises and cruise ships will have distinct amenities and atmospheres. Prioritize your must-haves and maybes. Ready to book? Do it online or let a travel counselor handle it. Tip: Cruise lines are constantly running promotions. You can find short sales, last-minute deals, bundles and so much more. Your trip doesn’t have to break the bank. When preparing for a cruise, shop smart. 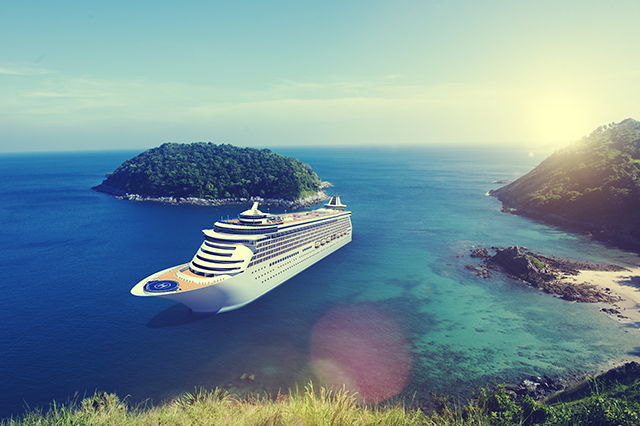 See what deals you can take advantage of when booking a cruise with AAA. Congratulations, you booked a cruise! But now it’s time to figure out some logistics, like who’s watching the kids while you’re away, picking up the mail and watering the plants. What about a pet or house sitter? When preparing for a cruise, one month out is the perfect time to start making these arrangements. You should also email emergency contact information to your loved ones, including an itinerary and phone numbers. It’s important to make sure that friends and family can reach you, even while you’re out at sea. Now is also time for the fun part – vacation shopping! You might want to splurge on new sandals, swimsuits, sun hats and cover-ups. Just don’t forget the important stuff. You’ll want to start a precursory checklist of cruise necessities, like a flashlight (for inside cabins), sunblock or mini first-aid kits. Tip: You should also start researching land excursion activities and check your cruise info. Did you get the cabin you paid for? What about included hotel and flight bookings? Whatever your cruise package entails, make sure it’s there. If not, call immediately. And don’t forget to fill out any required pre-boarding forms. It’s getting down to the wire. But don’t panic. You should be pretty organized at this point. All that should be left are the little things. When preparing for a cruise, here’s what to do one week out. Laundry: Wash any clothes you plan on taking. Pack: Get everything into that suitcase, which probably sounds more daunting than it actually is. You can check out AAA’s travel checklist to get organized. Finance: Research the best money/payment options for your time on the cruise and on land. 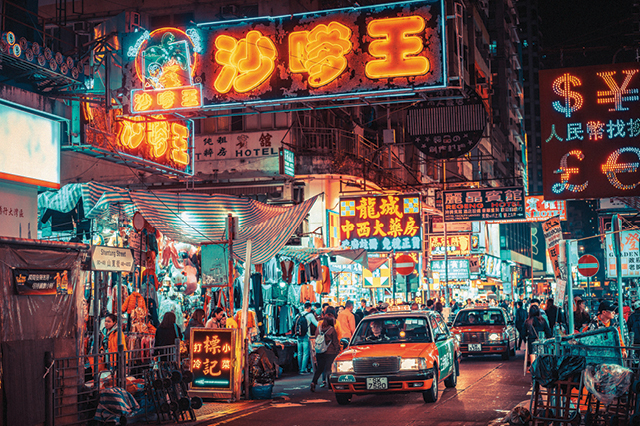 Get your foreign currency or traveler’s checks in order and let your credit card company know you’ll be away. Print: Cruise tickets and other essentials, like copies of your passport, hotel confirmation vouchers and travel insurance documents. Flying to port? Double check your flight times. But remember, you can’t check-in until 24 hours before. So, pick up plane tickets at the airport, opt for a mobile boarding pass or print them out the before. Follow-up: Double check that your out-of-town arrangements are still good to go. And if you’d like a ride to the airport, now is the time to start asking. Tip: One week out, most people are excited to post their vacation plans on social media. Don’t! Telling the world that you’ll be away for an extended period of time might leave your home vulnerable. Travel plans should always be on a need-to-know basis. Only alert your family and most trusted friends. And don’t post social media statuses or pics until you’re home. This is it! It’s almost time for your cruise. Yes, it’s exciting, but it can also make you a little anxious. Try to stay calm. Worrying may lead to forgetting important things like medications or passports. Instead, simply take another look at your checklist as you finalize the bags. Add missing items and take away ones you deem unnecessary. And if you haven’t already done so, book transportation to your port, airport and any other destinations. Tip: Most importantly, when preparing for a cruise, one day out is a good time to set an alarm and get some rest. You don’t want to be late for or miss the big adventure! 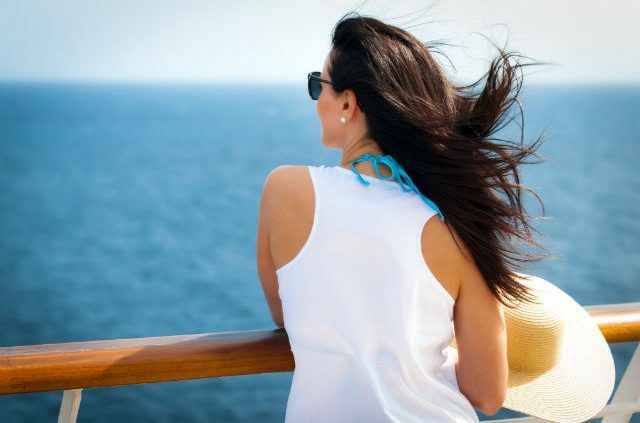 What are your go to tips and tricks for easy and stress-free cruise prep? Let us know in the comments below. 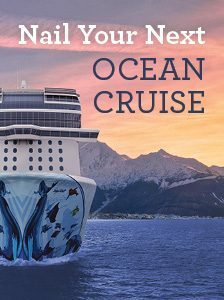 Article tags: a cruise, AAA, booking a cruise, credit, cruise lines, cruise one, cruise ships, cruise tickets, cruise travel, cruises, entertainment, finance, flight bookings, free cruise, home, house, insurance, last minute deals, MINI, ocean cruise, ocean cruise ships, plane tickets, river cruises, small river cruises, the cruise, travel, travel checklist, travel insurance, trip, vacation, your credit card. For us the best cruises are on small ships such as Blount Small Ship Adventures. We have taken 5 cruises with them since 2006 and have very much enjoyed each of them. On a small ship such as theirs you really feel like you are on a private yacht. So many people say that they would love to take a cruise on a private yacht so here’s their chance to do that. Their ships have a maximum of 80 passengers however we have not had more then 66 on any one of the cruises that we have been on. Their ships go into ports where the big ships can not. Each port stop features a optional tour or you can just stay on the ship or go off on your own adventure. We have done all of these. We have also met the family that owns the company and some have joined us on a few of the cruises. What could be better then that? Looking forward to another cruise with Blount again soon. Thanks for the tip, Edward! It sounds like a wonderful way to travel.